Looking for history of ideas books? 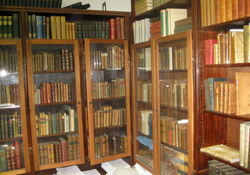 Biblio.com hosts over 5500 of the finest online book stores and booksellers, including specialists in history of ideas. Use the list below to locate a specific specialist bookseller or book store near you. Or, use the form below to search the inventory of all booksellers who specialize in history of ideas. 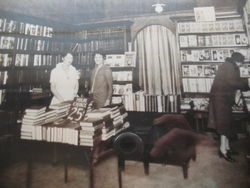 Hesperia Bookseller firm is ongoing since its 1954 set up. 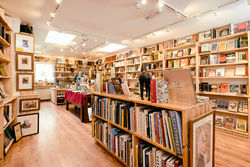 Bibliophile's passion has been transmitted to three generations of the family Marquina, preserving and expanding a large stock of multidisciplinary Old and New Books, Rare and Curious, in permanent growth, with special emphasis on Hispanic literature and Americana.